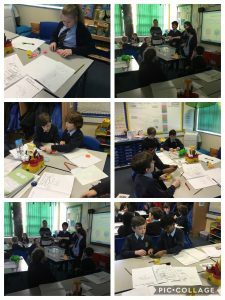 In English we have been learning to write instructions for a recipe book. 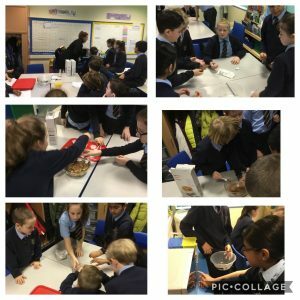 We wrote our own instructions to make chocolate cornflake cakes and once completed we followed the instructions to make our own cakes. There was more chocolate on their faces than the cakes! 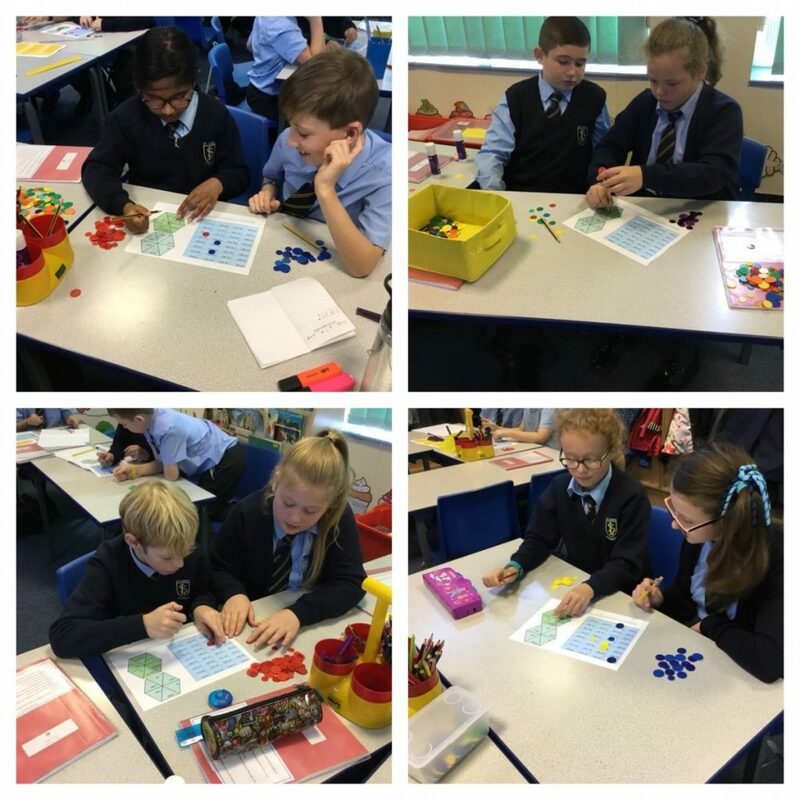 During Science week Year 5 investigated forces. 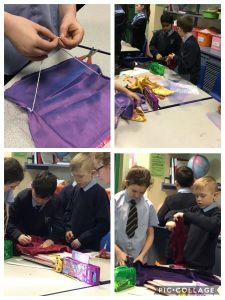 First we explored the different types of forces before designing and testing our own parachutes. 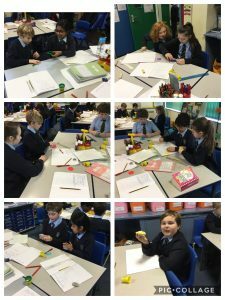 We conducted our own investigation into water resistance, we designed and made play-doh boats and evaluated how much play-doh and what shape the boat needed to be in order to move through the water. 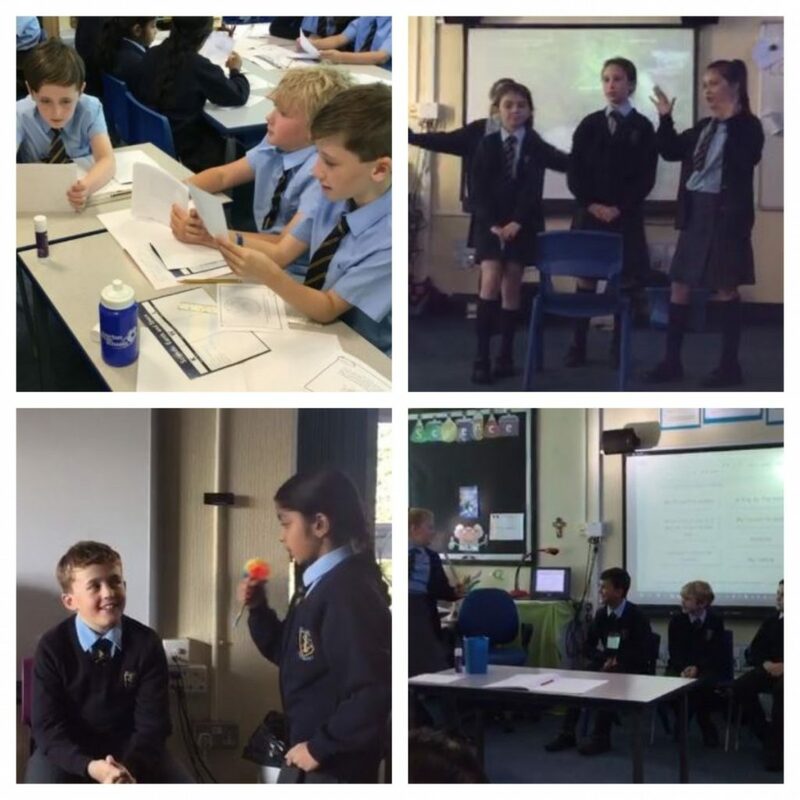 This term year 5 have worked extremely hard to perform Shakespeare’s Macbeth. 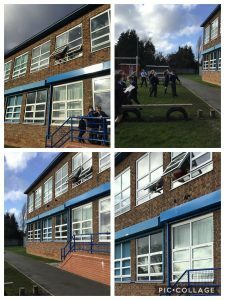 The children have shown great dedication, hardwork and teamwork throughout the process. 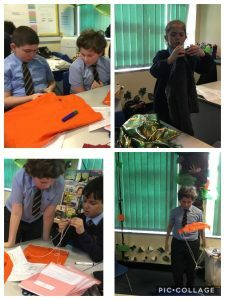 They got to showcase all of their skills when they performed at Knowsley Leisure and Culture Park. 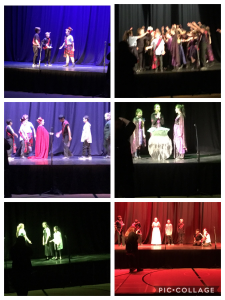 Well done year 5 your performance was fantastic!